Cider apple infused gin produced in Cornwall. 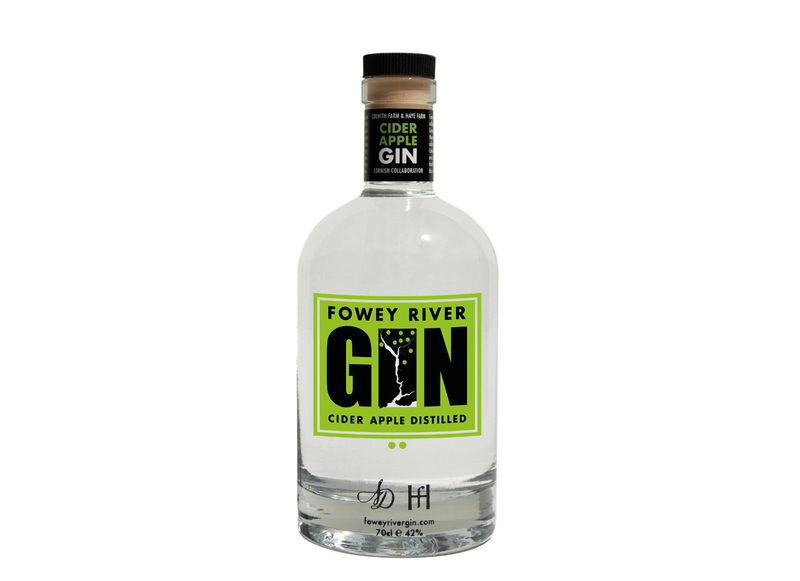 Fowey river gin is a unique collaboration between Cornwall’s oldest cider maker Haye Farm and Cornwall’s oldest potato grower Colwith Farm. The two farms are situated on either side of the river Fowey producing this subtle and elegant gin. This gin is produced from an English sugar beet vodka base - small batch, craft, clean and smooth vodka. The vodka is then blended with triple distilled Haye Farm cider distillate which provides the apple undertones and uniqueness of this gin. It’s then distilled again to provide this botanical infusion. Botanicals include hazelnut, an array of citrus zest, macadamia, almond and more. This somewhat complex approach to producing Fowey river gin makes it a truly unique, distinguishing, dry yet refreshing gin, best served neat over ice or with your preferred tonic water.